"Hi there, my name is Buffy and I'm fondly known as Buffy the Wedding Slayer. If you're after something truly unique you are in the right place. We love weddings and we love doing things a little differently... pizzas and cider for your wedding breakfast, a ceremony for 2 or perhaps you'd like wolves to walk you down the aisle- let's do it! We look forward to talking all things wedding with you. " 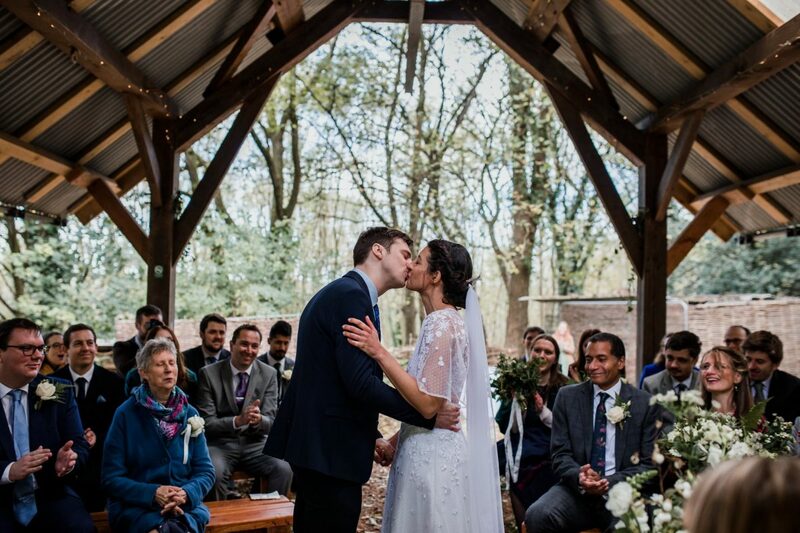 Congratulations on your engagement and welcome to 45 acres of beautiful woodland! 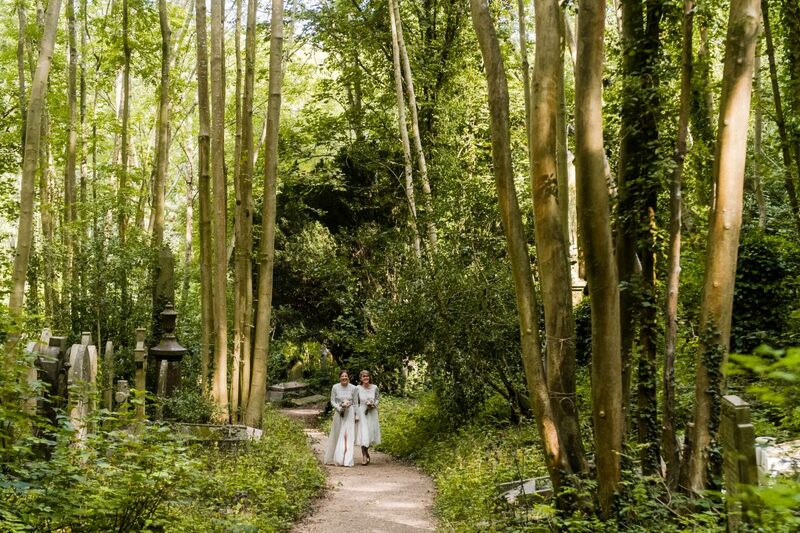 Right in the heart of Bristol, Arnos Vale is the perfect location if you’re looking for something a little bit different. Mix and match our three unique venues for your ceremony, wedding breakfast and evening celebrations. 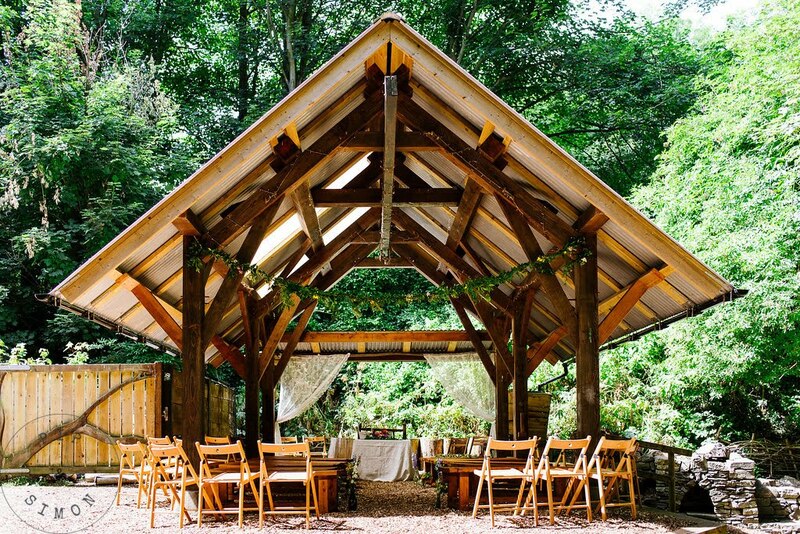 Nestled in the woods you’ll find our woodland wedding venue the Underwood Centre, imagine birds singing and fairy lights twinkling as you toast marshmallows around the fire. 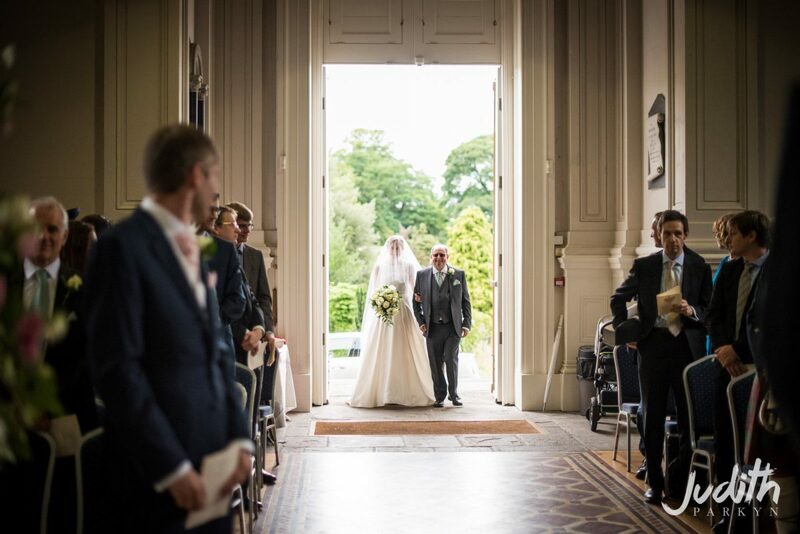 Our iconic venue the Spielman Centre welcomes you with grand steps and elegant pillars, a stunning fusion of Victorian architecture mixed with modern glass design. 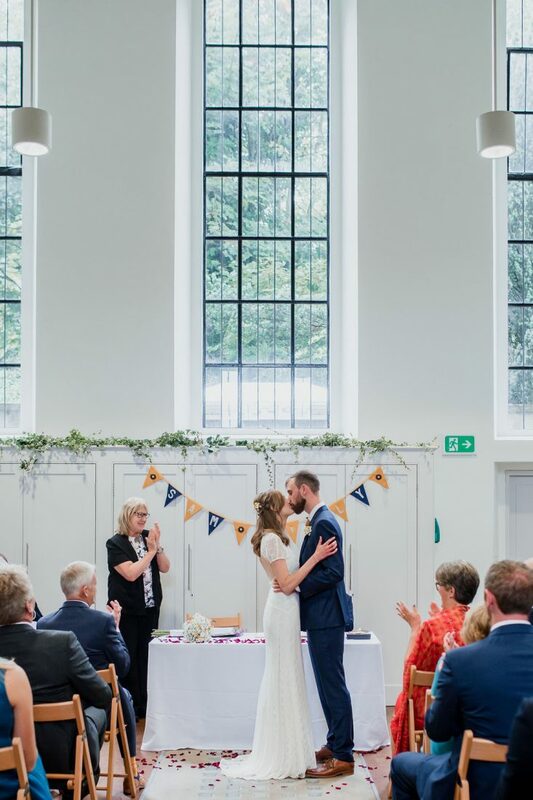 Finally, our Grade II listed Anglican Chapel is the centrepiece of our venue collection, giant wooden doors open to the grandest of halls complete with original Victorian features. Our professional on-site caterers offer delicious menus that are perfect for your wedding celebrations, from beautifully presented canapes or classic barbeques, to lavish formal dining experiences ensuring your guests are well fed throughout the day. Spring and Summer is ideal if you’re looking for a blanket of wildflowers, fresh greenery, and warm evenings. In Autumn the leaves are turning and an orange glow fills the estate, this is the perfect time for opulence and a rich, bold décor. Take in the crisp air with a Winter wedding, think cosy blankets, collections of ash-coloured foliage and bright berries. 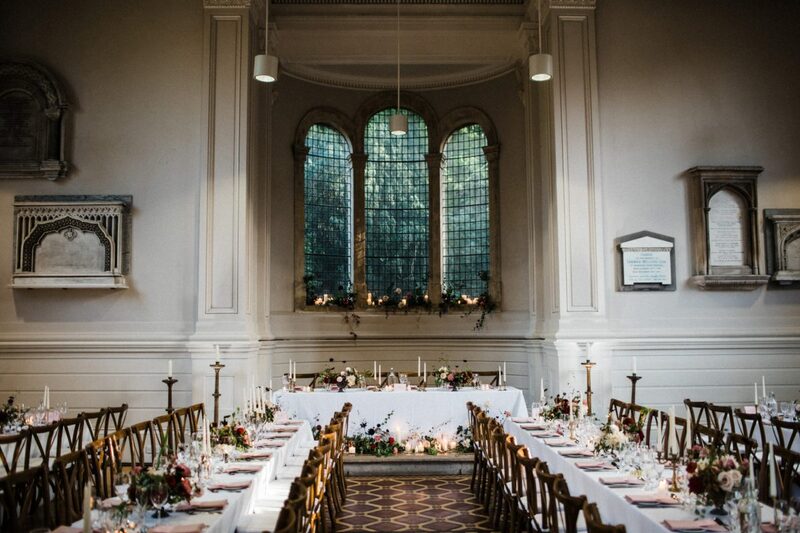 Whether you opt for sumptuous decoration or add minimal accents to your chosen venue you can create a truly bespoke atmosphere for your special day. You are welcome to bring in your own decorations to embellish our venues or alternatively we have a list of additional items which you can hire from us including fairy lights, ivy from the estate, lanterns and more. 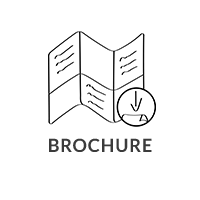 We also have a team of local suppliers that we are delighted to recommend, they can help transform your ideas into a reality. We will work with you to create the wedding you’ve always wanted. 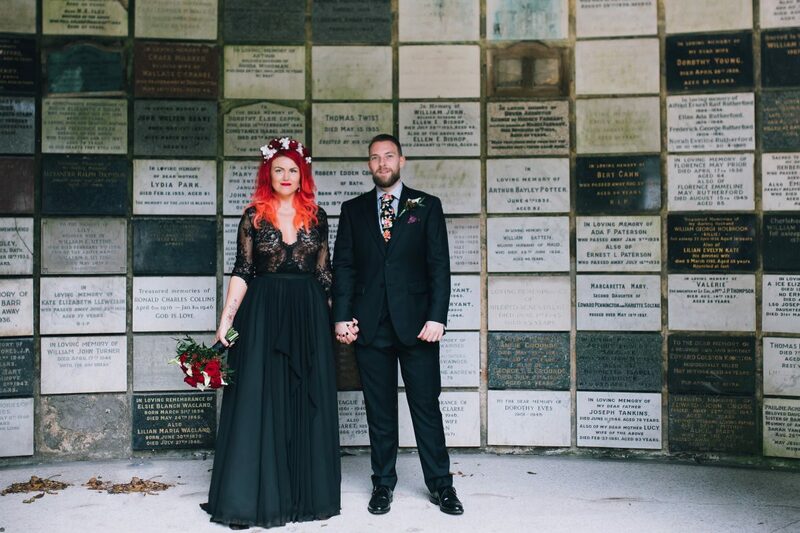 Tell us about your experience and wedding day at Arnos Vale.